Whether it is from mistakes or heavy traffic, everything from carpet, marble, hardwood, and tile can be ruined. In order to get the most out of your investment, a little bit of proper care for your flooring should be made regularly. At Phoenix Flooring we recommend following a regular schedule when upkeeping your wood floor. If you have a cleaning product that is meant for vinyl or tile, never apply it to hardwood floor. It is better to spot clean with a towel rather then use a mop, as standing water can warp the wood. Make sure to sweep and vacuum regularly as dust and dirt can cause scratches and stains. Prevention is the best measure you can take, so avoid dirt, mud, and stains by using outdoor and indoor mats, along with hallway runners. If you need to move any heavy furniture, make sure to cover up the legs with some sort of material to avoid any dinges. Dust and dirt can destroy carpet fibers if left unchecked. 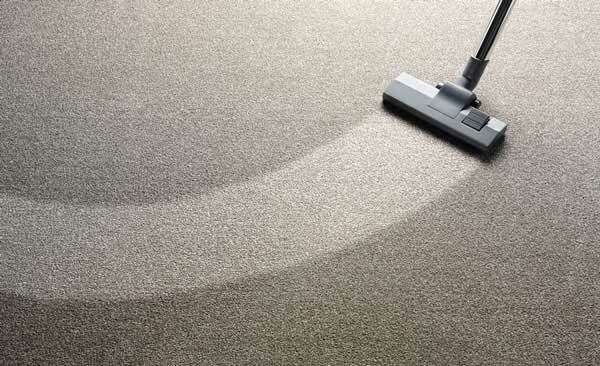 A simple sweeping or racking will only remove the surface particles, so it’s important to use a vacuum to get everything that is deep within the pile of the carpet. Following a proper vacuuming schedule is one of the most important things you can do as it will ensure that your carpet pile will not flatten down or stain permanently. With a little bit of care you can avoid most stains, despite tile being known for it. To avoid dirt accumulating on grout lines and scratches over the surface of the tile, you should follow a regular sweeping schedule. To further clean use a mild detergent with warm water to mop and make the floor spotless. To reduce the likelihood of any spots or stains and keeping your flooring looking good for a long time try sealing it. When sealing its best to focus on the grout, as a stained grout will act much like a tile in that it’ll clean easily. Phoenix Flooring wants to keep your living space gorgeous even well after your brand new flooring or countertop is installed. For the best in upkeep advice and fulfilling all your flooring needs regardless of the style, give your Phoenix flooring professionals a call today and talk to our knowledgeable staff about your options.